By now, we've all seen the memes of dogs looking like food. 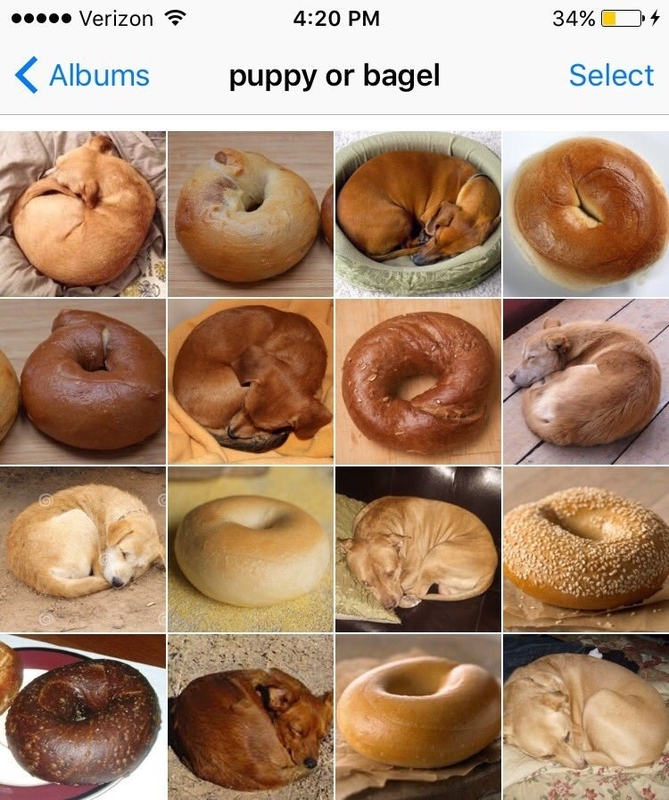 Remember puppy bagels? 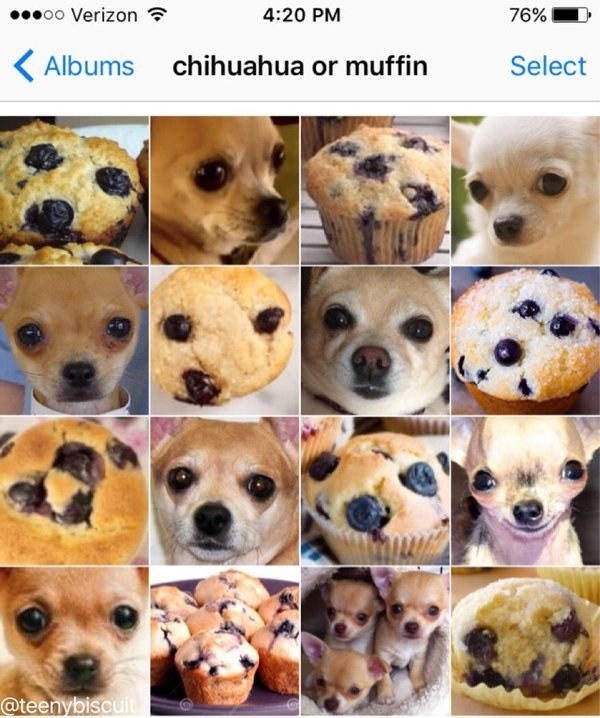 Or Chihuahua muffins? They're courtesy of Instagram account @dogs_infood, which takes adorable dogs and works them into iconic foods. Since the first post — a Pomeranian in a cream puff — went viral earlier this year, the account has seriously taken off. And it's only gotten better. Look at this 'doodle disguised in a chicken finger. Or this Frenchie in a blueberry. The artist behind the account (who prefers to remain anonymous) works in social media helping individuals and businesses build their Instagram brands. But he always wanted to make a viral account of his own, he told BuzzFeed. So he decided to mash up two things that many people love: dogs and food. He created a few edits and showed them to some friends, and the reaction was overwhelming. The account was born shortly after that. To create each combo, he says looks at photos of dogs and tries and identify what their food twin might be. Then he gets to work retouching and editing on Photoshop. "I aim for a mixture of cute and delicious with a hint of 'Where's Waldo,'" he told BuzzFeed. Let's not forget about this doggy matzo ball. Oh, didn't even see you there, Mr. Pupcorn! And whoa, this sleepy Sharpei fried dumpling is actually a mindfuck. OK, you get the picture. But here's one last hushpuppy for good measure. Is it weird this is making me hungry? And also desperate to get a puppy? For more, follow @dogs_infood on Instagram.